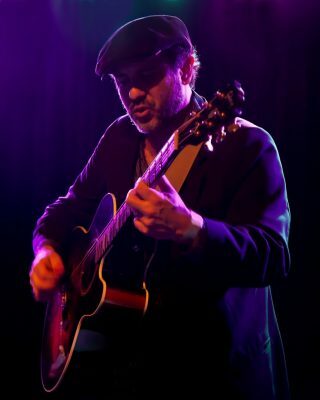 Jon Shain is a veteran singer-songwriter who’s been turning heads for years with his words, his fiery acoustic guitar work, and his evolved musical style – combining improvised piedmont blues with bluegrass, swing, and ragtime. Shain’s latest disc, a duet album with Joe Newberry, Crow the Dawn, was released in January, 2016. Shain is currently at work on a new recording project with long-time collaborator FJ Ventre.